Send to Lucky Lake Hunting Adventures Inc. 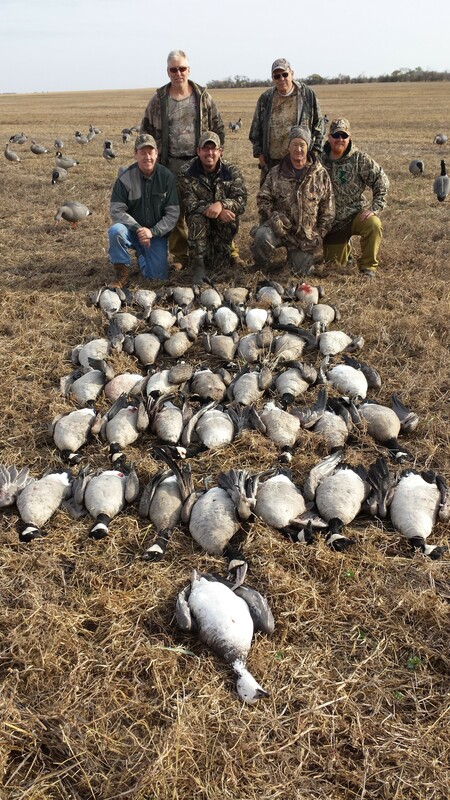 Contact Lucky Lake Hunting Adventures Inc.
All inclusive waterfowl outfitter in central Saskatchewan, providing first class hunting for snow/blue geese, Canada geese, whitefronted geese, a variety of puddle ducks and sandhill cranes. We provide accommodations, meals, all equipment for the hunts, 2 hunts a day, and bird cleaning. Top notch outfitter they go above and beyond to put birds in front of you. Top of the line cooking and great place to stay. Very good guides and atmosphere. Will be coming back! 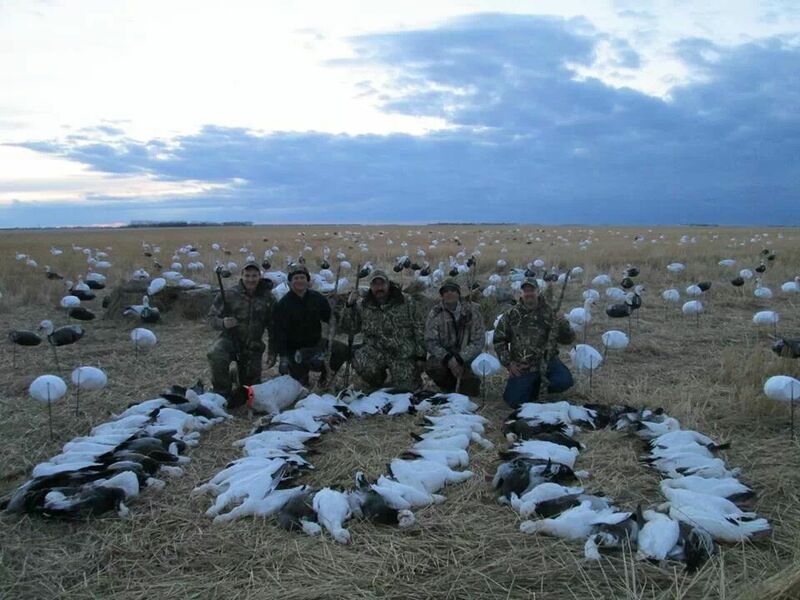 Who doesn't like a great snowgoose hunt. Two years in a row I've left with a big smile on my face. Keep up the great work, I'll be coming back year after year.